Club bowls in various sizes are available for rent for $1 per day. After gaining experience on which size and bias works best, we encourage members to purchase their own set of bowls. Used bowls are often available from other members or online for much lower prices than new ones. 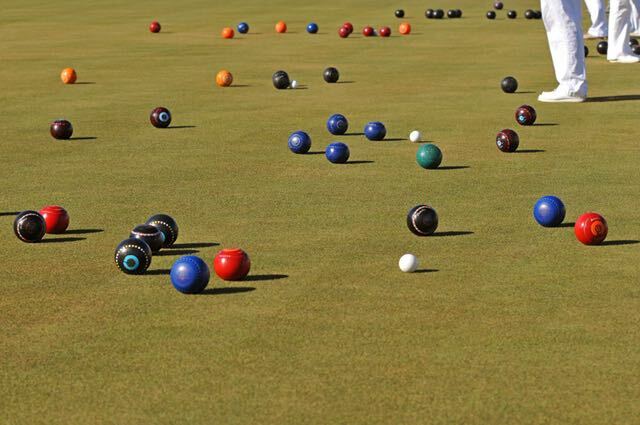 For an interesting video on how lawn bowls are made, click this LINK.